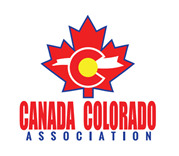 Canada Colorado Association - Presentation on The Facts on Fracking: What’s at Stake for Colorado? Presentation on The Facts on Fracking: What’s at Stake for Colorado? The Facts on Fracking: What’s at Stake for Colorado?